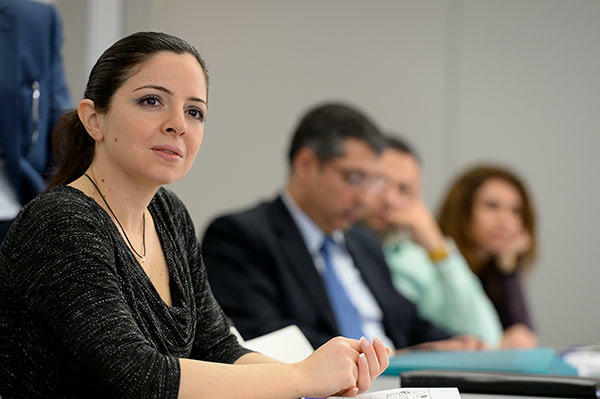 Initiated nearly two decades ago, LAU’s Executive MBA enables professionals in senior positions to learn the latest theoretical and practical management frameworks from a highly experienced faculty and seasoned professionals. The field of risk management continues to grow in line with global trends. Actuaries are sought after for valued advice whenever there is financial risk and uncertainty. Supported by Medgulf, LAU offers a top-of-the-line master’s degree program that can be attained without interrupting a full-time career.